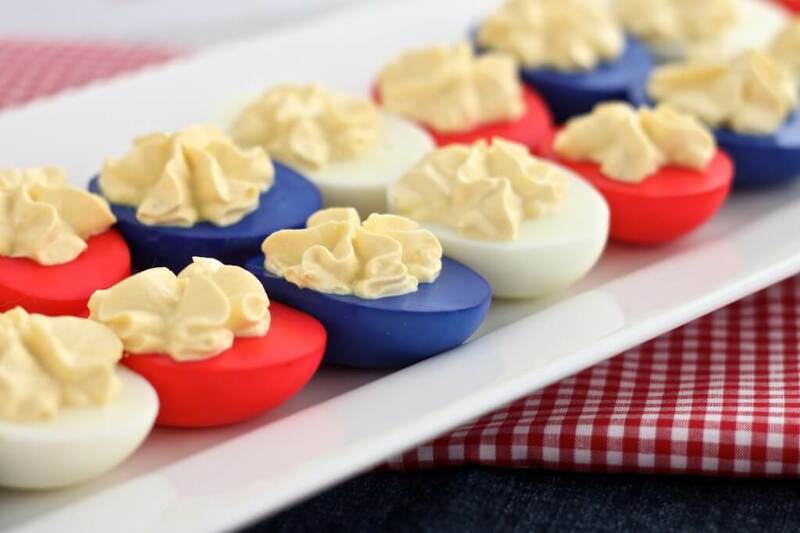 If you are planning a July 4th get together, we have some July 4th Recipe Ideas for you to consider serving! From fruit salads, pasta salads, cake pops and so much more. 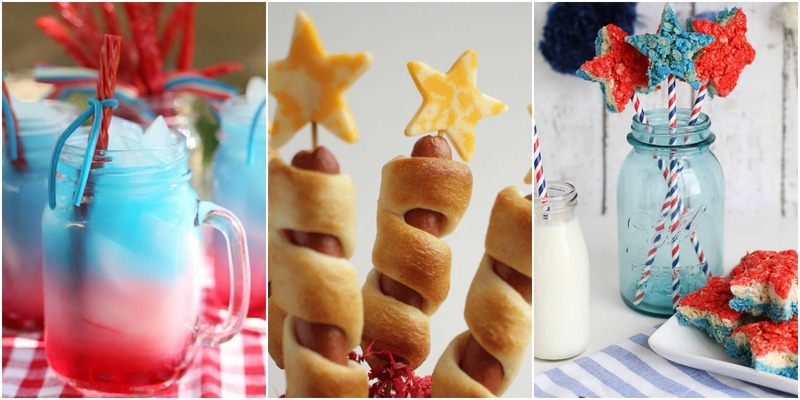 Get yourself ready for some awesome Red, White & Blue with these great recipes.